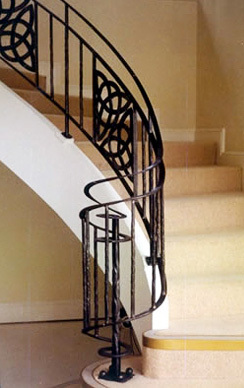 Established in 1993 Iron Design are well respected and highly recommended wrought iron craftsmen. 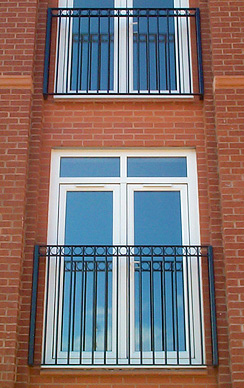 Manufacturing and fitting a diverse range of iron products including gates, railings, balustrades, balconies and gate automation. All tailor made to the customer’s satisfaction. We offer competitive prices and a personal, trouble free service, we can automate your existing gates and service them or quote for new automation, Being full members of the DHF (Door and Hardware Federation) allows us to carry out safety surveys to establish not only that your gate is safe but is running efficiently to cut down the costs involved in further maintenance. 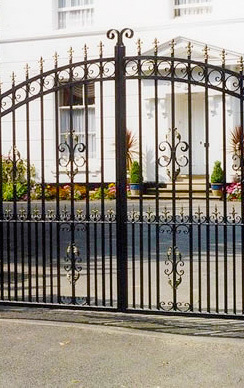 Located centrally in Halesowen in the West Midlands, Iron Design’s highly experienced and qualified staff have supplied iron products including automatic iron gates, iron railings, iron balconies and iron balustrades throughout the Midlands, Staffordshire and Worcestershire. 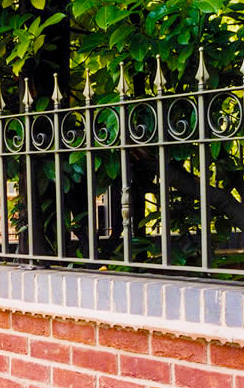 Iron Design have also provided the general public with an extensive range of gates, railings, balustrades, at competitive prices to their design and specifications.